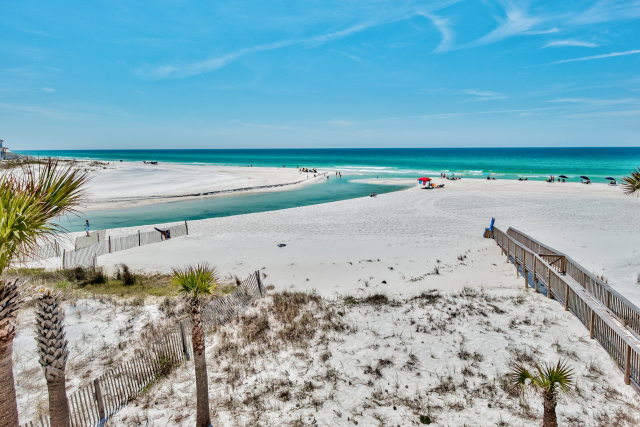 The moment you step foot into the stunning seaside town of Rosemary Beach, you’re never going to want to leave. 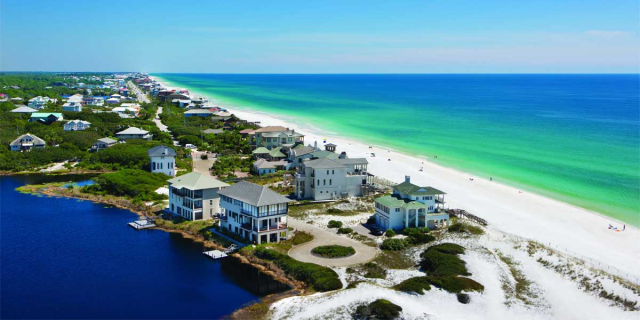 Rosemary Beach has everything you could ever dream of having for a memorable vacation. 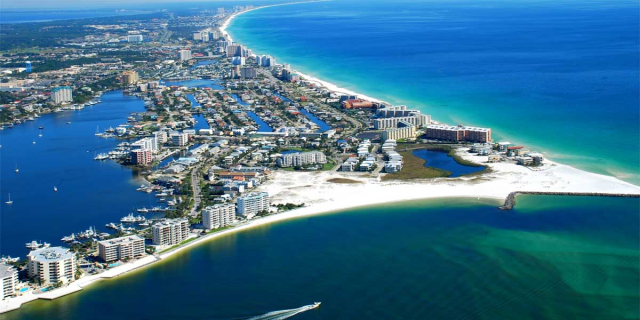 It’s located at the end of 30A and is full of incredible shopping and dining opportunities. 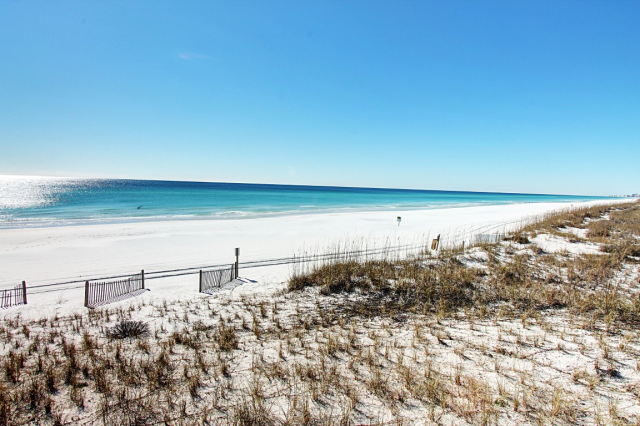 Here are the top 3 reasons to plan a trip to Rosemary Beach in Florida. There is something so enchanting about Rosemary Beach that visitors immediately fall in love with the town. CNN named it as one of America’s most romantic small towns, and it’s not hard to see why. The Old World style Town Center has influences from the West Indies, New Orleans, and Charleston. There are 2.3 miles of interconnected pathways and boardwalks that are illuminated at night by gas lanterns, making for a beautiful sight. And of course there are the sugar white beaches and emerald waters that make the area so famous. 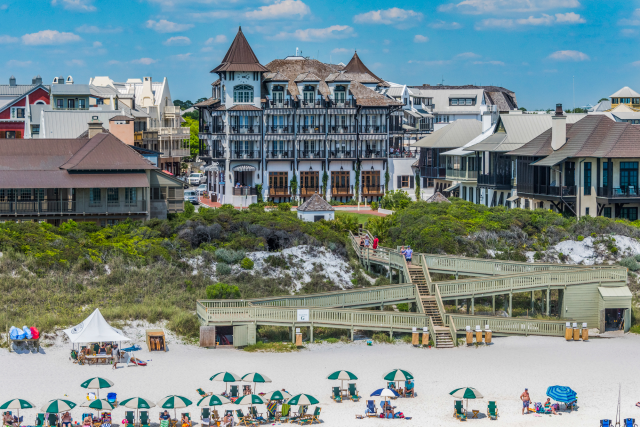 Rosemary Beach is its own slice of paradise. Lining the cobblestone streets are countless boutiques, a farmer’s market, sweet shops, and both fine and casual dining. Throughout the Town Center you’ll find a lively atmosphere that makes for a perfect day of shopping for the whole family. Browse the assortment of upscale boutiques for gifts, fashion and jewelry, toys, books, and more! After you work up an appetite shopping, you’ll have plenty of options for delicious places to dine! 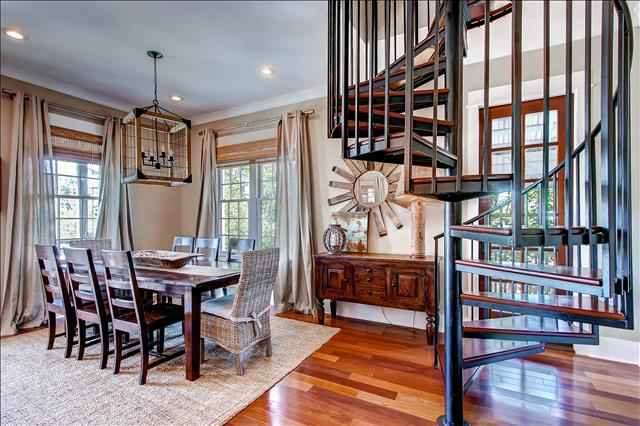 Whether you want to enjoy a casual meal or more fine dining, there is a place for you in Rosemary Beach. Dine at Pescado, a casual fine dining, seafood grill and rooftop bar for gorgeous views of the Gulf as you eat! Pescado has everything from lobster to beef tenderloin! For something a little more laid back, enjoy lunch at The Summer Kitchen Cafe, which has salads, sandwiches, burgers, and more. There are endless shopping and dining opportunities in Rosemary Beach. 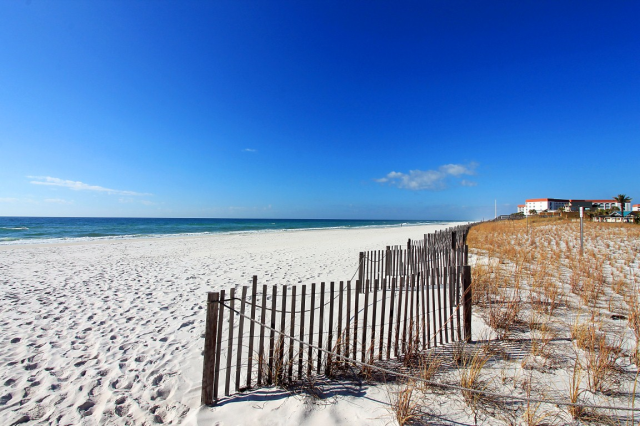 The best part about visiting Rosemary Beach in Florida is getting to stay in our Rosemary Beach vacation rentals! Each rental in this area has access to 4 neighborhood pools, over 2 miles of walking trails, 19 pocket parks, and more. We make it easy to explore the beauty of Rosemary Beach. 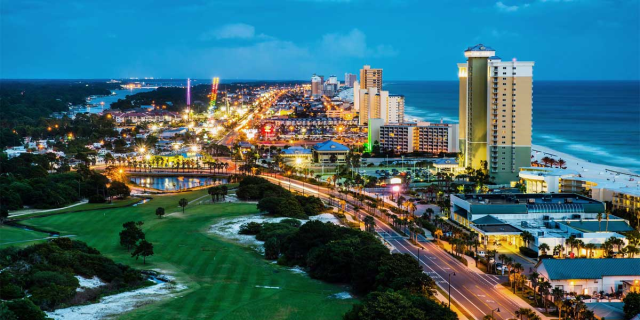 Spend the day shopping and relaxing on the beach before enjoying the short trip back to your rental to relax. The Cabana House is one of our most popular rentals, a luxury home with an attached carriage house that sleeps 19 guests comfortably. From elegant furnishings to gorgeous views of the Gulf, you’ll love everything about our Rosemary Beach vacation rentals. 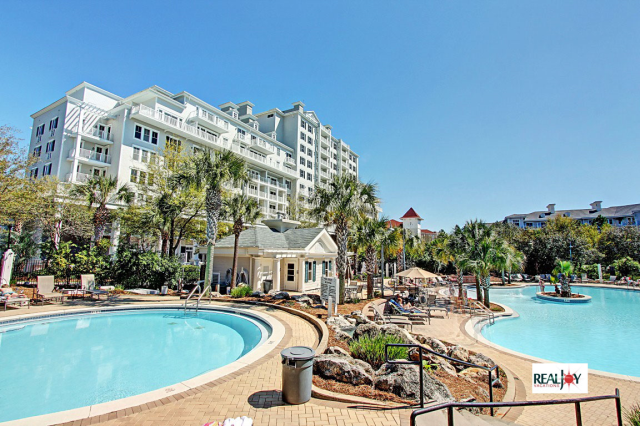 Browse all of our gorgeous vacation rentals and pick the perfect place to stay for your trip to Rosemary Beach in Florida!